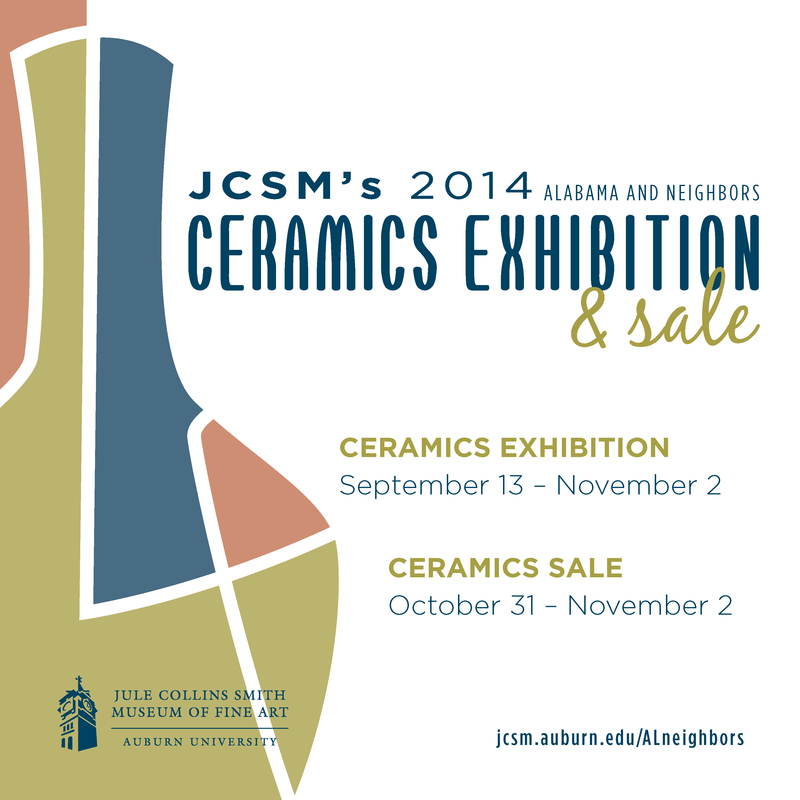 Harold Miller of Brandon, MS is one of 14 artists selected to exhibit in the 2014 Alabama and Neighbors Ceramics Exhibition and Sale, on view through Nov. 2. 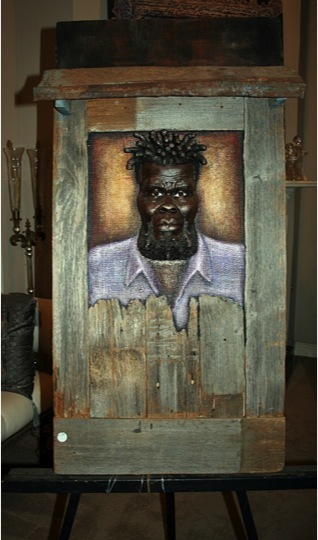 I am a people watcher who seeks to introduce individuals to the spirit of an animated creation captured in clay. As a sculptor, I create life-like characters that serve as a tribute to a bygone era, as well as commissions of founders, family members, reliefs, busts, life-sized dolls, awards, and animals. It is my passion to create soul-stirring forms that tell a timeless story that affects each person’s heart according to his life experience.